Between running errands, taking the kids to school and whatever practice, and driving to appointments I am officially in the car more than I am relaxing on my couch. I quickly got almost three hours a day to make the most of. I tend to cycle through this time listening to music or sermons, but lately I’ve been filling a lot of that time with podcasts. I’m sharing 5 of my favorite (current) Christian podcasts in hopes to inspire you to check one out or try something different to make the most of the “filler-time” in your day. This podcast is great for a quick dose of encouragement. These one-minute long, easy-to-digest, episodes give an immediate injection of faith, life, hope, and wisdom about a number of topics from contentment and peace to managing chaotic schedules. I recently listened to the May 9th Episode, "Self-Control", and immediately felt encouraged to exercise self-control with my words. 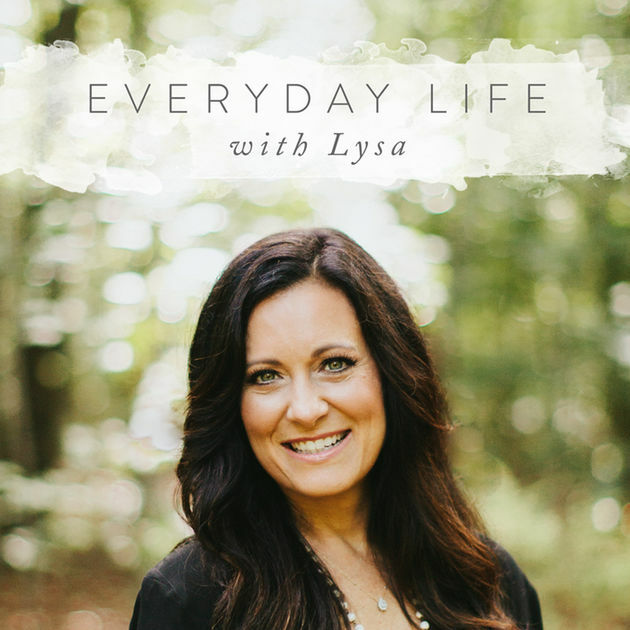 Lysa states that losing control of our emotions transfers our power to the other person who irritated us and we no longer operate in God's power over us. I always want God's power at work in me and I was challenged to never allow myself to be void of His power because I'm not responding with self-control. The author of Love Languages is the host of this informative relationship-focused podcast. He provides comprehensive wisdom for relational aspects from every area of life such as friendships, dating, parenting, and family. Dr. Gary also hosts special guests, such as popular authors and speakers, to highlight the wisdom they offer in their sphere of influence. For example, a recent podcast, "Better Together", Jill Savage and her daughter, Anne McClane share how mothering can be difficult, but we don't need to do it alone. It addresses how motherhood can be isolating and leave you hungering for friendship in others who can relate. If you are a mom or know one who could use some encouragement I highly recommend this episode. This podcast is an offshoot of Relevant Magazine. The hosts are conversational, humorous, and light-hearted. They interview big names in the Christian world from Lecrae and Andy Mineo to Christine Caine and Rick Warren. The episodes are lengthy, but are engaging, fun, and encouraging. I really enjoyed Episode 598 with Bob Goff. In it Bob discusses his new book, "Everybody, Always" and shares his philosophy on loving people to God! A monthly teaching-based podcast geared toward strengthening and building every area of leadership from leading up to being an effective leader in the midst of criticism. These podcasts are released once a month and are about 30 minutes long so they're perfect for a short commute or the drive to and from school. One of my favorite episodes, "5 Secrets Of Superior Decision-Makers", equipped and encouraged me to start my blog. In it, Pastor Craig said, "Limitations are the breeding ground for innovation" and that inspired me to push past my current ministry limitations to get creative and build a blog platform for me to share my life and encourage others. Last, but not least, I’ve been consuming this one lately! 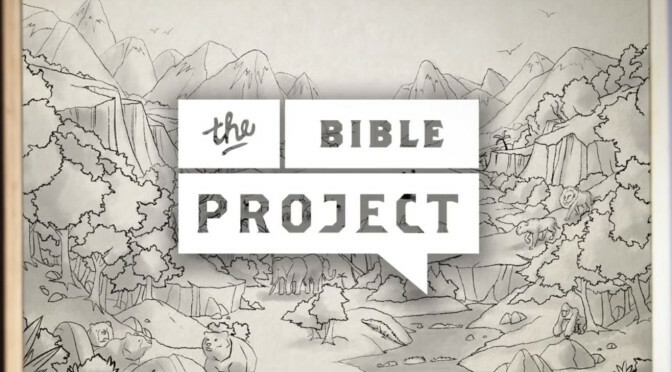 Led by Professor and Pastor Time Mackie and Jon Collins, this podcast is filled with in-depth conversations about the Bible, theology, and Biblical history that will make you think about Scripture in a rich and new way. Thus far one of my favorite series has been "How To Read The Bible" because it opened my eyes to depths of the Bible I never realized before. Their comprehensive website categorizes their content according to series, themes, word studies, and books of the Bible. Check out their dynamic animated five-minute videos here. Technology is amazing these days! I hope these suggestions inspire you to check out all the amazing podcasts out there. What podcasts recommendations do you have?